In nothing short of a lovely write-up, “Speak” was reviewed and featured by Phoenixx Music Magazine here. 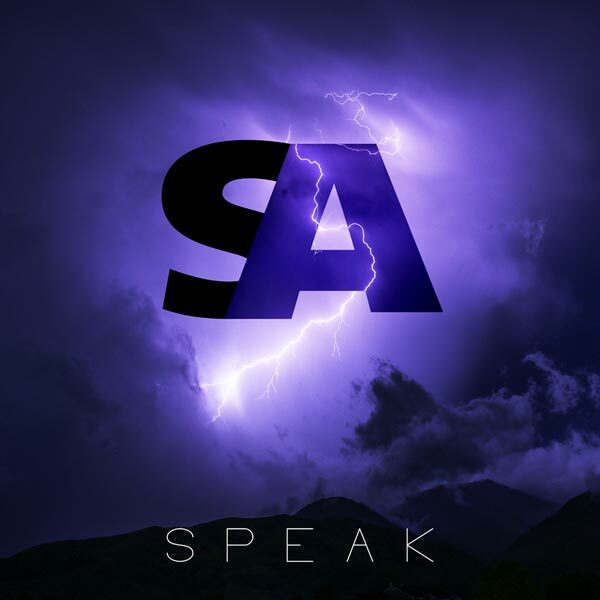 In it’s first 3 days on Spotify, “Speak” surpassed 1,100 plays, making it SA’s most listened to song on release week. “Speak” was featured in a ‘Fresh Music’ write-up by our friends over at TalkAboutPopMusic, here. “Speak” was placed on a great Spotify playlist called The Popularizer here. It will remain on that playlist for 4-8 weeks after this post. The new single has been played by listeners in 3 countries in 50 different cities. While I’m especially proud of the track, much of this awesome news is because of my talented collaborators. Special thanks to Joby Adams and Michael Burke for filling out the chorus vocals, and also to Anthony “Rocky” Gallo for doing an incredible job mixing and polishing the song; also passing on thanks to Mike Kalajian at Rogue Planet Mastering for the final touches. *Join us on Spotify, Facebook, Instagram, or Twitter for more frequent details, photos, and videos.